wet strength agent - Polyamide Epichlorohydrin Resin (PAE 12.5%) is one kind of none formaldehyde polymer, nonpoisonous and odourless , hydrogen ion index range is wide. 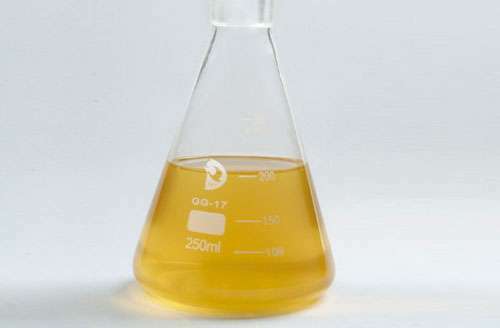 Suitable for in neutral copying paper under the alkaline condition a little,and it increases wet strong result and it is obviously superior to urea aldehyde and resin,gather cyanogen ,amine and formaldehyde resin three times. 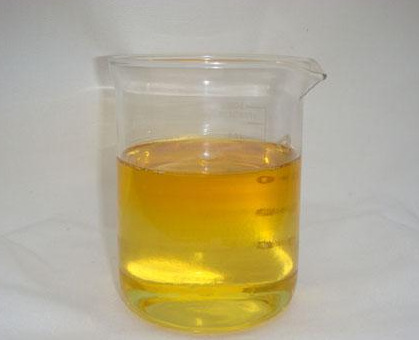 Shandong Tiancheng chemical Co.,Ltd also produce and export Cationic Reagent , AKD Wax , AKD emulsion, Dry Strength Agent , lubricant , Fixing Agent , softening agent , Dispersant . 6. act as enhanceing agent for gum rosin sizing agent. 7. enhance the strength of wet paper. 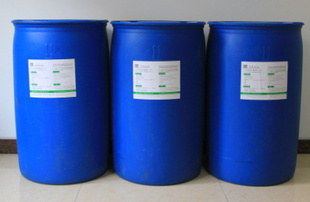 wet strength agent is packed with polyethylene plastic barrel, the net weight 200kg per barrel. This product should be avoided storing under the freezing point and under the high temperature, the most suitable temperature of storing is 5-22 degrees Centigrade, this product is under according with above-mentioned conditions . Looking for ideal Wet Strength Agent - Polyamide Manufacturer & supplier ? We have a wide selection at great prices to help you get creative. All the Polyamide Epichlorohydrin Resin are quality guaranteed. 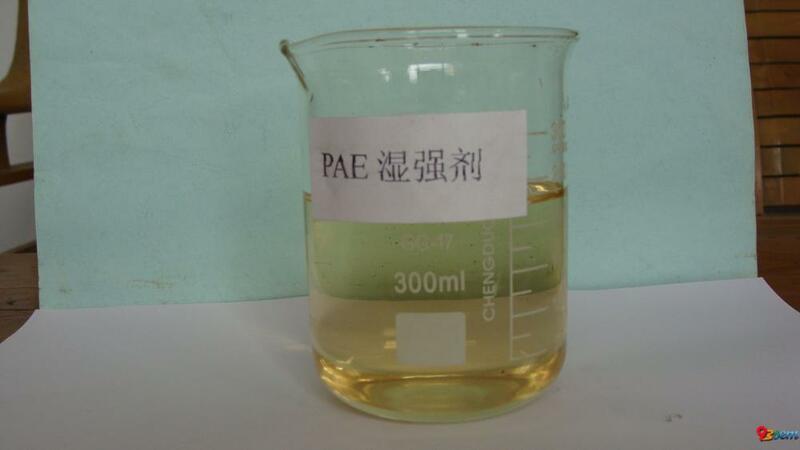 We are China Origin Factory of Wet Strength Agent PAE 12.5%. If you have any question, please feel free to contact us.